• Mount Isa Rodeo, the world’s toughest and remote rodeo. • The Big Red Run, is a 250km ultra marathon across the harsh Simpson Desert. In the heart of the African bushveld, mythical 6-ton giants armed with 2 metre long tusks still roam as the undisputed kings in their wild kingdoms. Emerging from the cool mist of early morning, they spend their days consuming enough forage to support their enormous bodies. 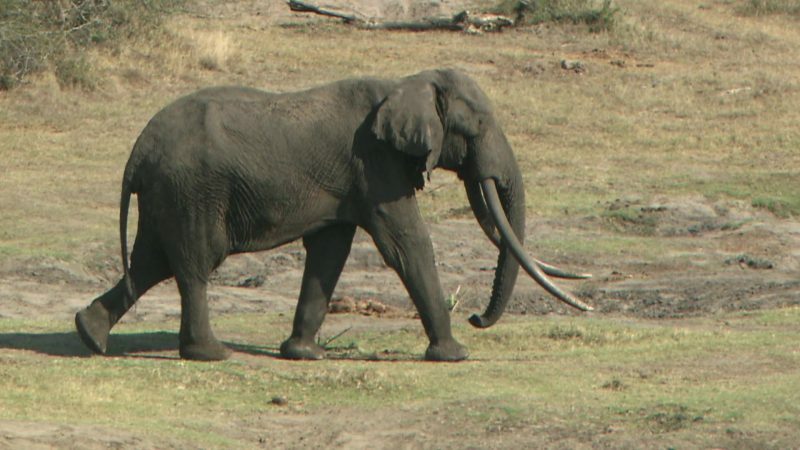 These revered ‘big tuskers’ were once numerous in Africa. Now they face extinction due to illegal poaching and trophy hunting.